Join us from 12PM till close for Mizuno and Mimosas. 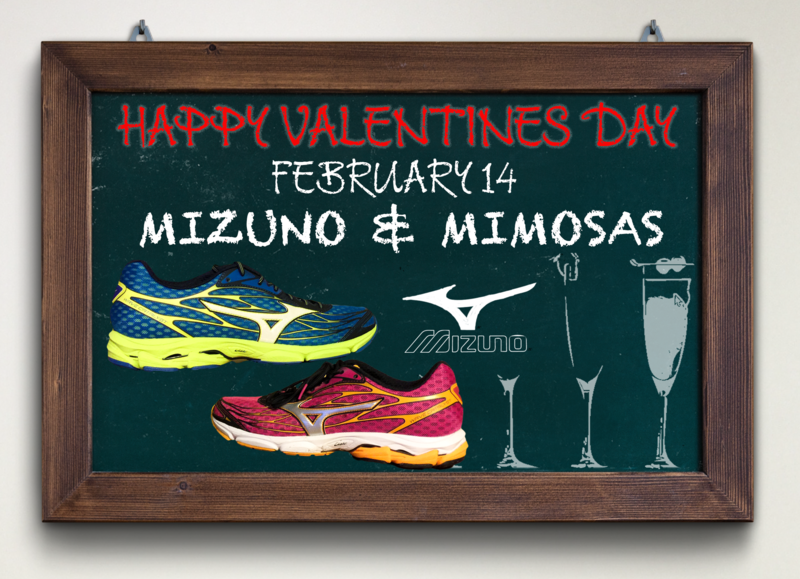 We will debut the BRAND NEW Mizuno Wave Catalyst and serve mimosas during the Day. Great specials on all Mizuno shoes, raffles and gift with purchase of any Mizuno shoes. Test Run the New Catalyst! Take the New Mizuno Catalyst for a test run between 12PM and 2PM. Make sure to wear your running shorts and enjoy a true test if this shoe will work for you.